Nhà cung cấp: D.N.H. INDUSTRIES LIMITED - giá Amazon: 9.99$ - shipping rates and return policy. FACE MASKS FOR PREMIUM PROTECTION: Do you want to protect yourself from a flu, air pollution, allergies and elements that could give you asthma or make you cough without reason? Then wear a disposable surgical face mask over your nose and mouth, and youâ€™re good to go! 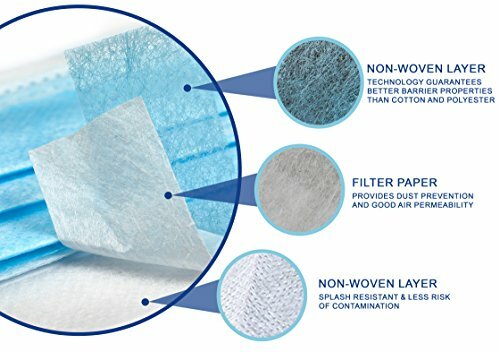 These filter face masks are great for daily commuters, bikers and travelers in big industrial cities, and it will keep all pollen, dust, viruses, bacteria, and allergens away. D&H Industries has got your back! 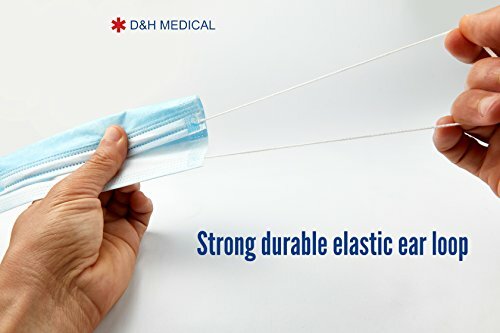 ENDLESS POSSIBLE APPLICATIONS: The D&H Industries surgical face masks will come in handy on many different occasions, and they are a must-have accessory or many different kinds of professionals. 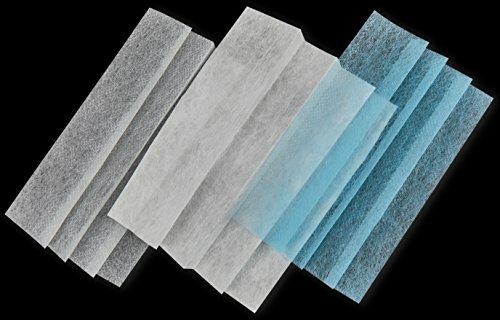 So whether youâ€™re a dentist, a doctor, a nurse, a farmer, a construction worker, a carpenter, a garbage collector, a cleaner, a nail artist, a painter, or a cook, this pack of disposable protective face masks will keep the air you breathe fresh and your body healthy. THE MOST COMFORTABLE AND SECURE FIT: Made with breathable cotton and two elastic earloops, these hypoallergenic face masks are incredibly comfortable to wear. 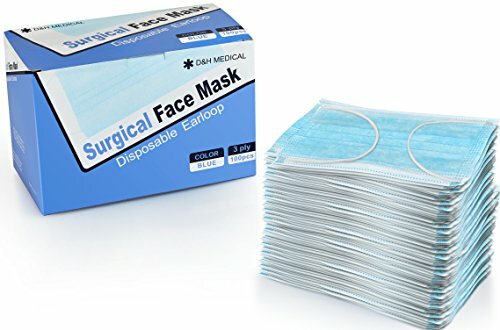 Even if you wear the surgical face masks for too many hours, your ear, nose and face wonâ€™t feel sore, thanks to the lightweight and soft materials. Plus, the elastic earloops will provide you with the most secure fit, so your filter face masks will stay in place while you move around and talk. 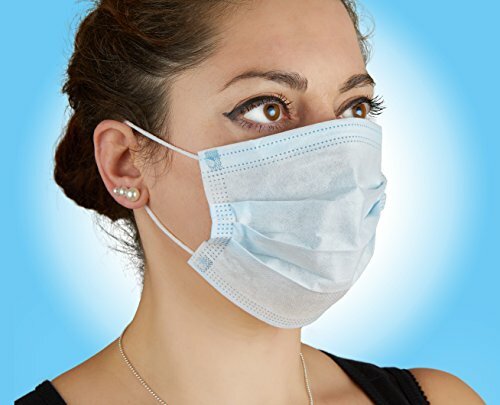 HEREâ€™S WHY THESE MASKS ARE EFFECTIVE: These disposable surgical face masks are made with hypoallergenic 3-ply cotton, which provides you with high breathability and filters the air you breathe, without getting the covered area sweaty. Thanks to the premium quality materials that we use, weâ€™re 100% confident about the safety and efficacy of our medical face masks, so you can trust us and feel confident, too, when making this purchase. 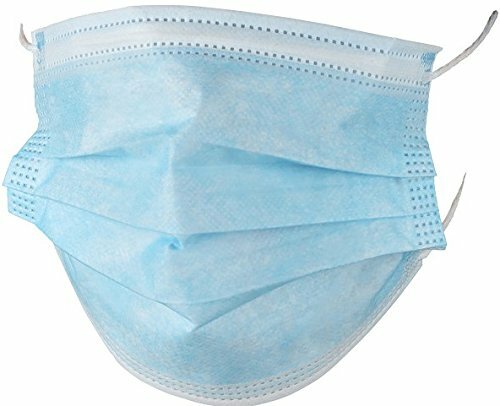 GREAT VALUE FOR YOUR MONEY: The D&H Industries pack includes 100 premium surgical face masks. These face masks may be disposable, however, since the bundle includes so many pieces, you wonâ€™t run out of commercial face masks any time soon! 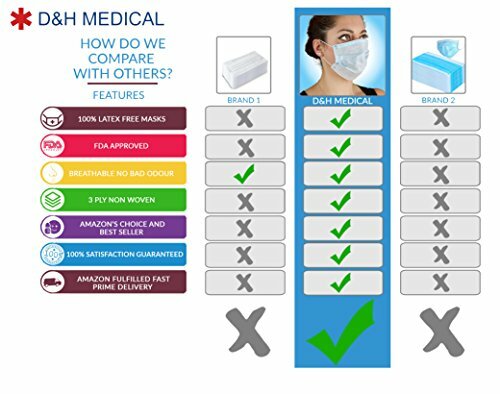 Investing in our surgical face mask pack is the smartest purchase you could make today, so donâ€™t hold back any longer! If you want to get the most out of your money, place an order now!